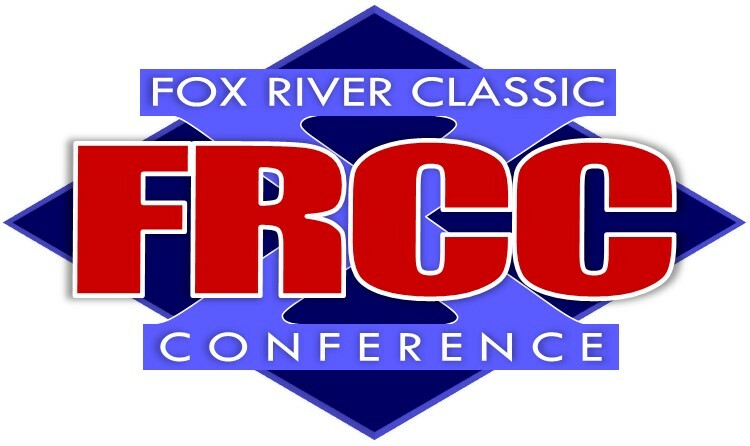 FRCC boys hockey will include Ashwaubenon, Bay Port, De Pere, Notre Dame, and Sheboygan with Varsity teams. Schools play each other once to determine a conference champion. Please go to the following web site for complete schedules: www.wisconsinprephockey.net. WIAA regional play begins on Feb 12, 14, 15 with State competition scheduled for Feb 28, March 1-2. NOTE: Some FRCC schools have Girls Hockey as a club or co-op team consisting of multiple schools. Because it is not a conference sport, this website does not cover Girls Hockey.